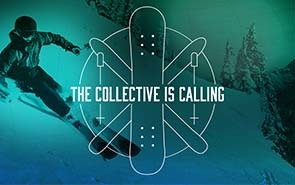 The Ikon Pass let's you explore 38 iconic winter ski destinations around the globe. 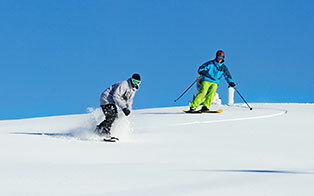 Including Thredbo in New South Wales, Coronet Peak, The Remarkables, and Mt Hutt in New Zealand, and Valle Nevado in Chile in the Southern Hemisphere. 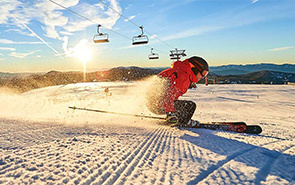 The Ikon Pass is available now at early discounted rates starting at $649 USD at www.ikonpass.com through to 10 June 2019 valid at Mt Buller for the 2019 and 2020 seasons. Ikon Pass holders can buy up to two discounted Child Ikon Passes or Child Ikon Base Passes for children aged 5-12 with the purchase of an Adult Ikon Pass or Ikon Base Pass available until 10 June 2019. 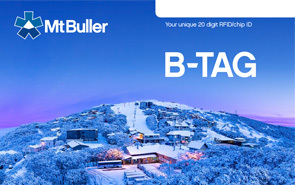 These deals are valid if purchased through the following travel partners: Blue Powder, Mint Tours, Mogul Ski World, Scout, SkiMax Holidays, Ski Travel Company, Sno n Ski/MySnow Travel, Snowcapped Travel, and Travelplan in Australia, plus AMPED, The Ski Travel Specialists, and travel&co in New Zealand.